One for the boys! Owain recently dragged me around Boots on a work lunch break looking for some beard oil. We were about to give up when we stumbled upon these beauties. To give you some background, Owain loves his beard. It's not to short, not too long but just right (says Goldilocks over here...). He wanted to start looking after it and where better to start than some oil. 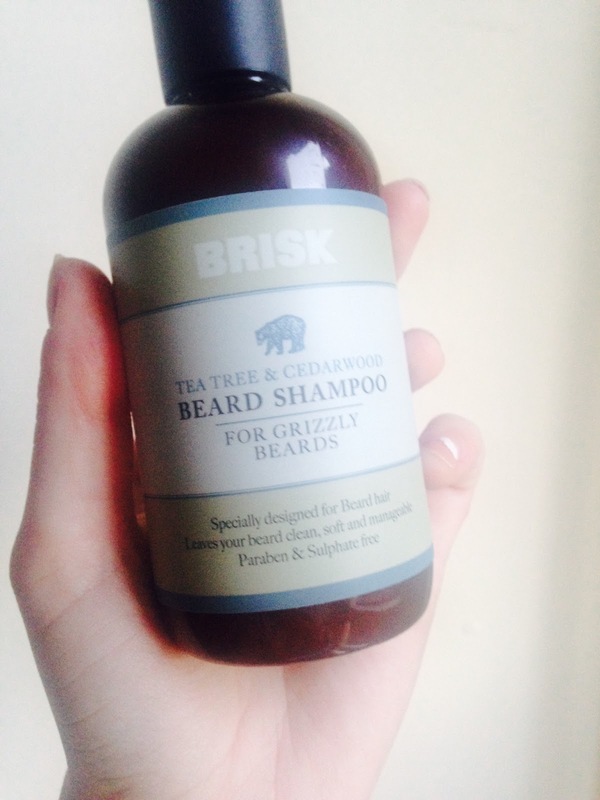 We picked up the beard shampoo as well because well, why not! The beard oil is just like any other facial oil. A small amount, rubbed between the palm of your hands and the rubbed all over your beard. It claims to make your beard less itchy and softer to the touch. It has a pipet (i think that's what they're called) so you can dispense the right amount of drops and not end up a greasy mess. The packaging is lovely, fits in with our bathroom perfectly and the glass bottle just oozes sophistication. Well, isn't he the informative type. I went on a snooping mission while he wasn't using it and tested some, albeit not on a beard. I rubbed 2 drops of the oil onto the back of my hand and massaged in. It had a lovely texture to it and really made my skin feel soft. It doesn't really have a smell to it but if i had a beard, i would definitely be using beard oil that's FO SHO. The beard shampoo is a little different. 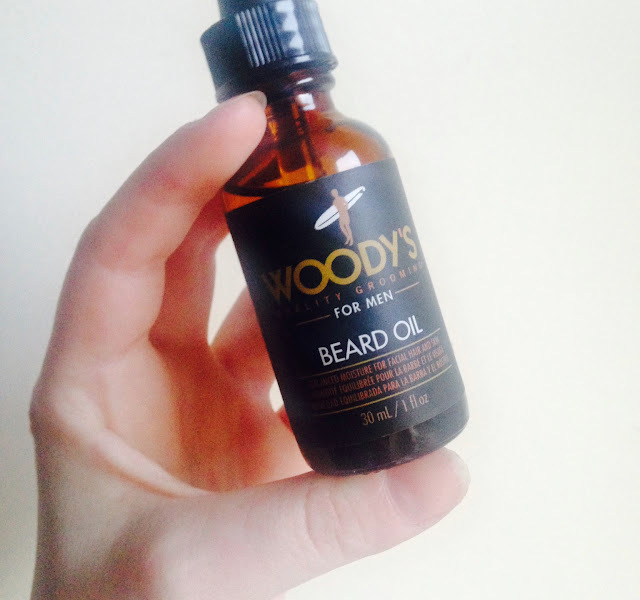 It's formulated for beard hair and helps with the process of looking after your beard. After all, it does need a clean every once in a while as all sorts of food and dirt gets into a beard and i don't think we all realise this. This beard shampoo sorts all that out. After all, you wouldn't skip shampoo and just put oil straight on your hair everyday would you? It's sulphate free which is perfect because you should ensure what you're putting on your skin is not going to irritate it or dry it out causing more problems. You can also buy the conditioner to go with this but unfortunately, Boots didn't have it in at the time. I might have to surprise Owain with the conditioner at some point. I have to admit i used a little of this and rubbed it on my face just to get that authentic 'what if i DID have a beard' feel. It's Tea Tree and Cedar wood and smells divine. Not to mention the Tea Tree makes your face feel to refreshed. Now, safe to say, it hasn't made my skin go all weird on me and it did make my skin feel soft, while also smelling like man. Sorry, Owain! I'm now after making Owain buy the conditioner so he can try the whole set out! Have you (or your other half) tried beard oil? What did you think?